Converting your legacy paper-based forms to mobile device-enabled eForms is a challenging undertaking. However, you don’t have to go it alone! 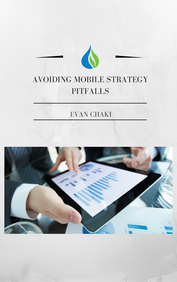 In this free eBook, learn 8 ways to ensure success when implementing a mobile strategy.